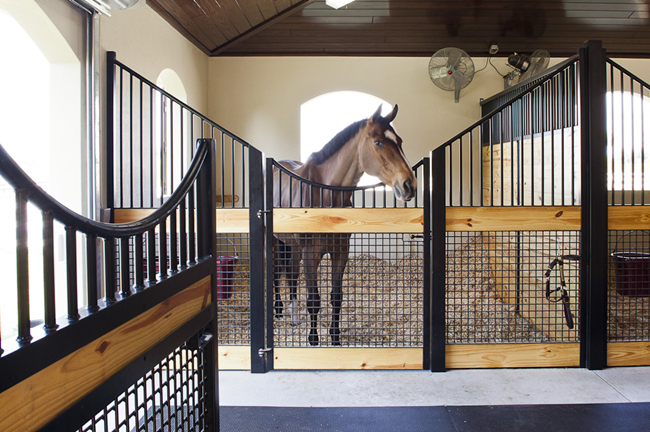 Stables can range widely in size, from a small building housing one or two animals to facilities at agricultural shows or race tracks that can house hundreds of animals. 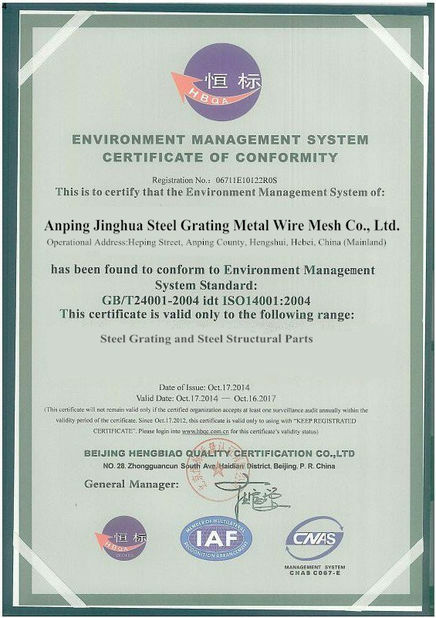 Any other requirements , please feel free to contact us . The tubes are spaced approx 80mm apart. The boards are treated softwood, tongue and groove . 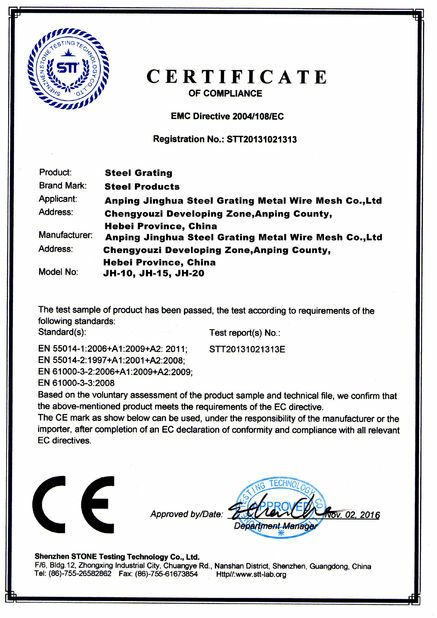 Hot-Dipped Galvanized Horse Stall Panels For Prefab Small Pole Barn can easily be replaced if one gets damaged as they have been made so they can easily slide in and out . With welded top caps and foot plates, water and dust proof ,welded lugs for easy connection. The lugs are welded for all four sides, very durable and safe. 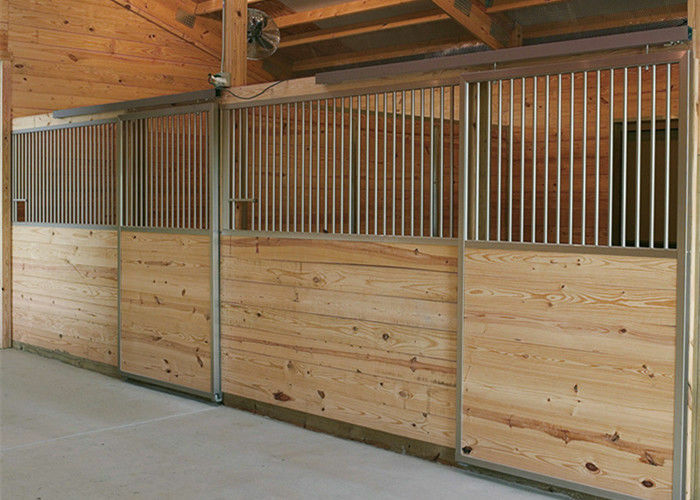 Our Hot-Dipped Galvanized Horse Stall Panels For Prefab Small Pole Barn is ideal for open barn/shed applications, the stall sides and fronts can be ordered separately or as a complete unit. These stalls are fully self-contained, assemble quickly and can be disassembled and moved in the future should your needs change. 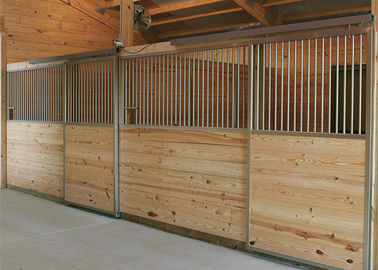 Hot-Dipped Galvanized Horse Stall Panels For Prefab Small Pole Barns are for when safety and quality matter. Made from the highest quality materials, that are sustainable and aesthetically pleasing.